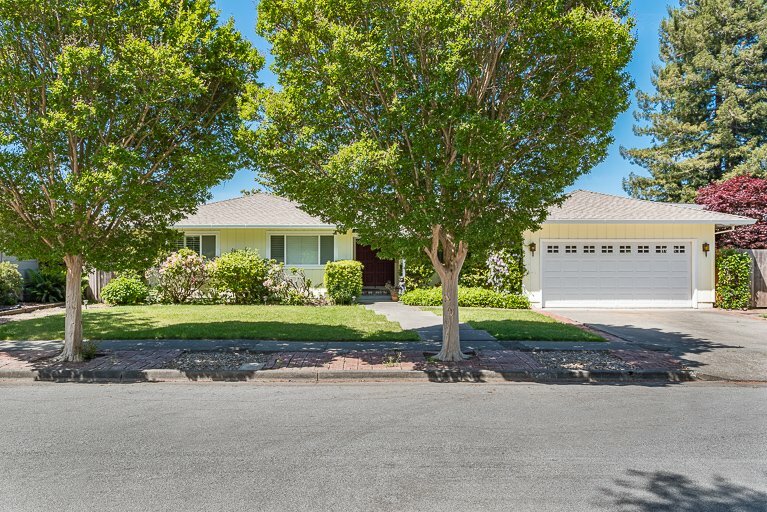 One one of the most sought after streets in Santa Rosa, this home on Joyce Street is incredibly special. Well maintained 3 bedrooms and 2.5 baths. Separate living and family room, formal dining. Very special home.